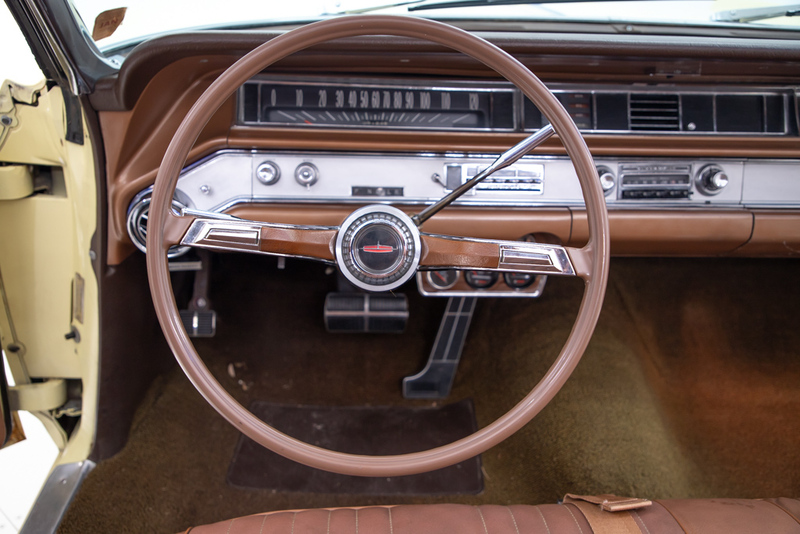 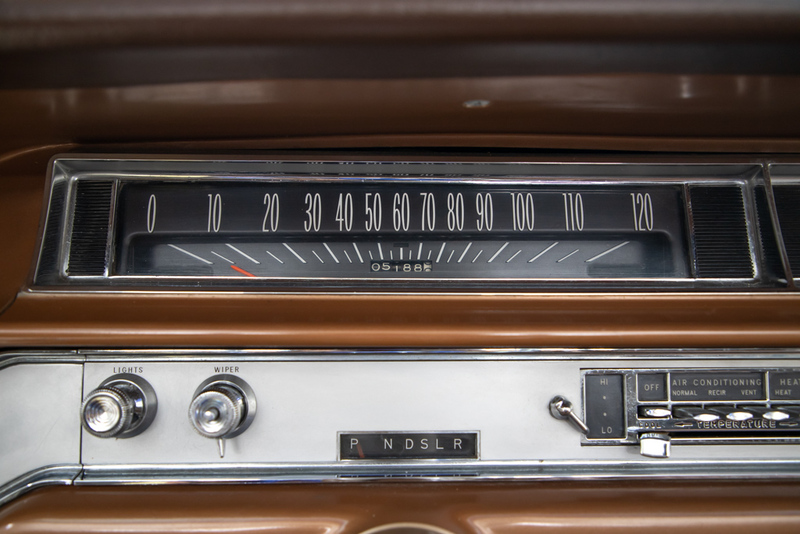 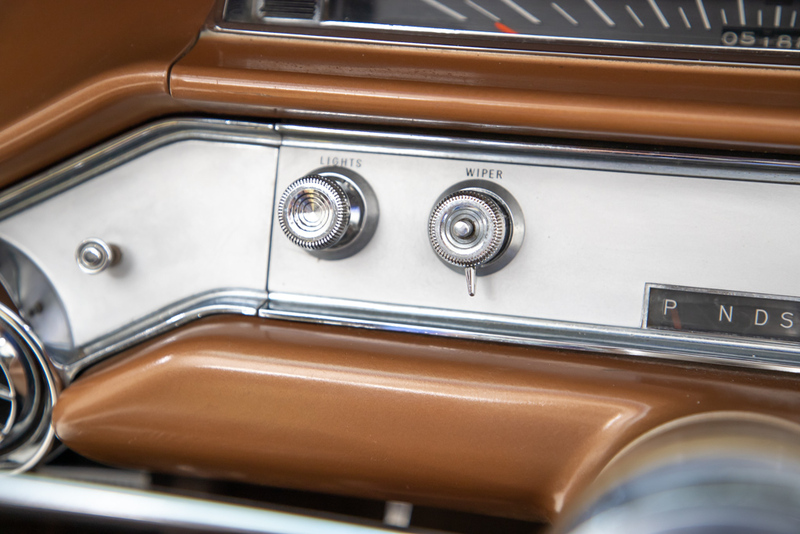 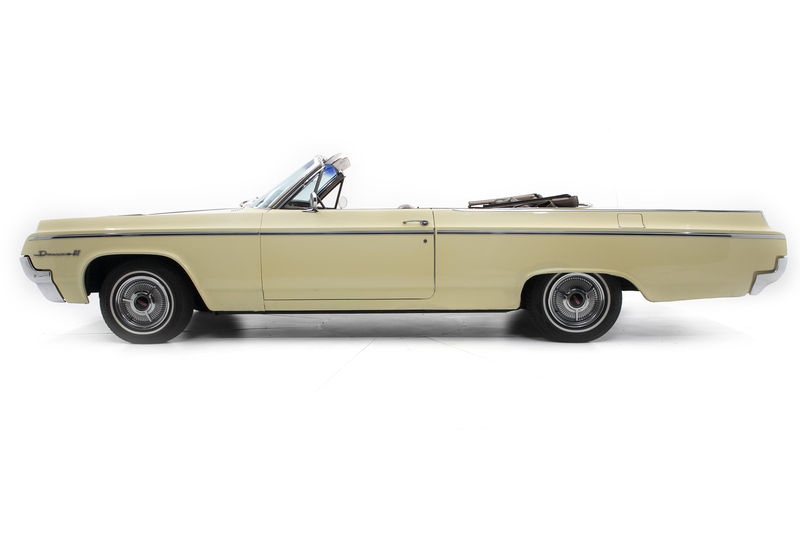 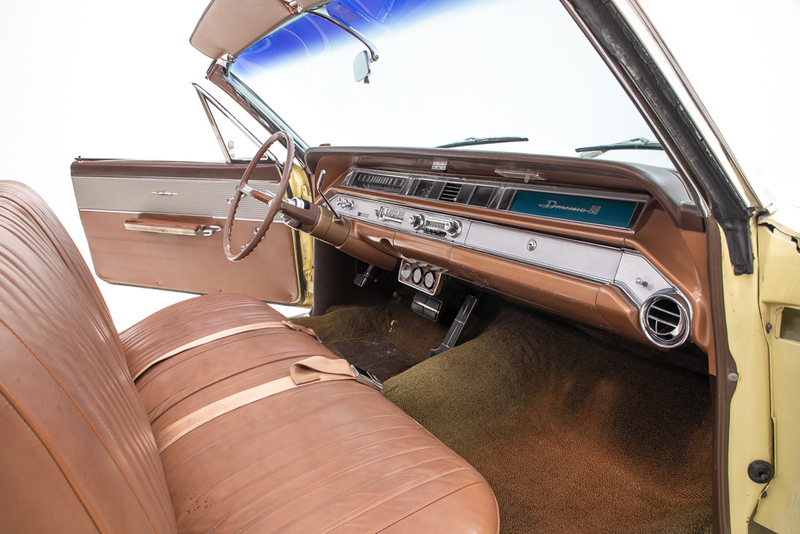 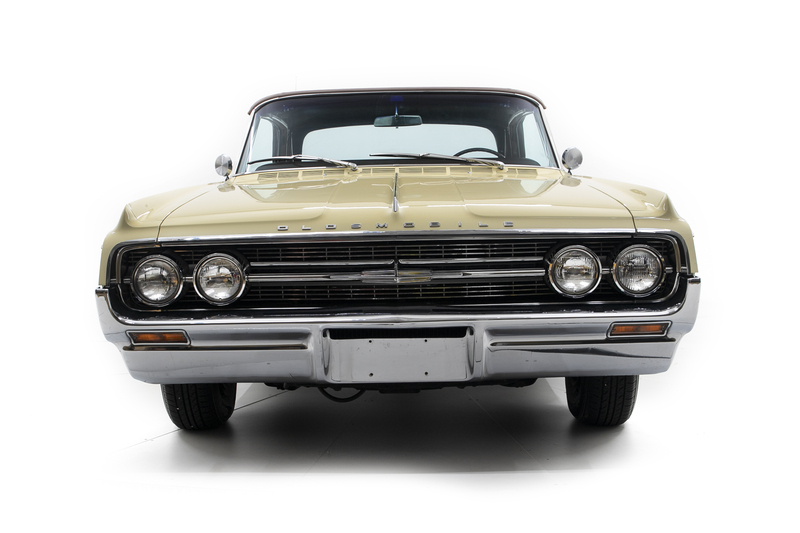 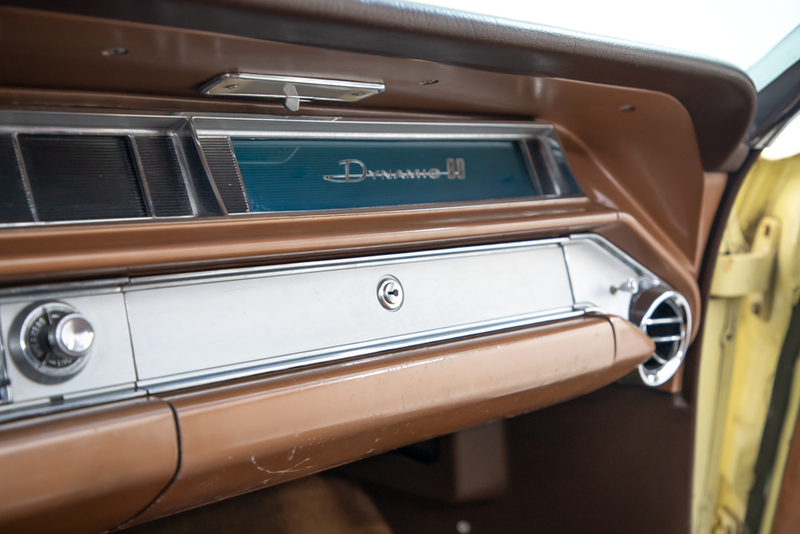 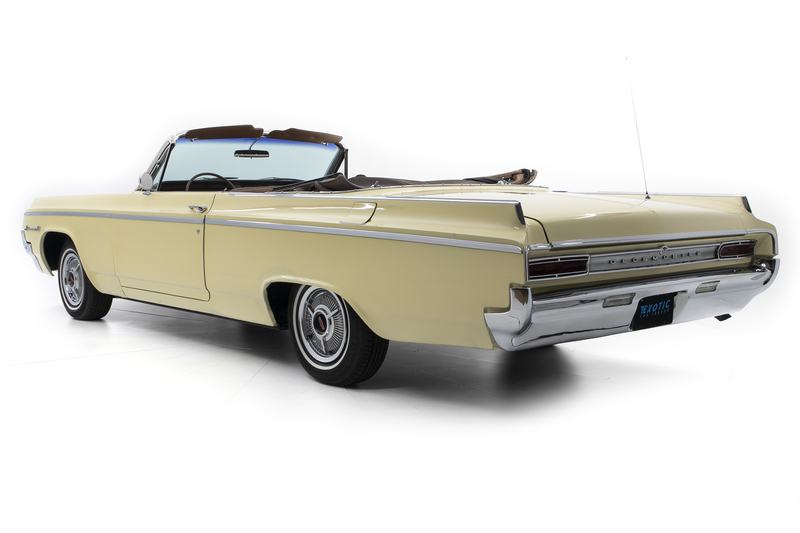 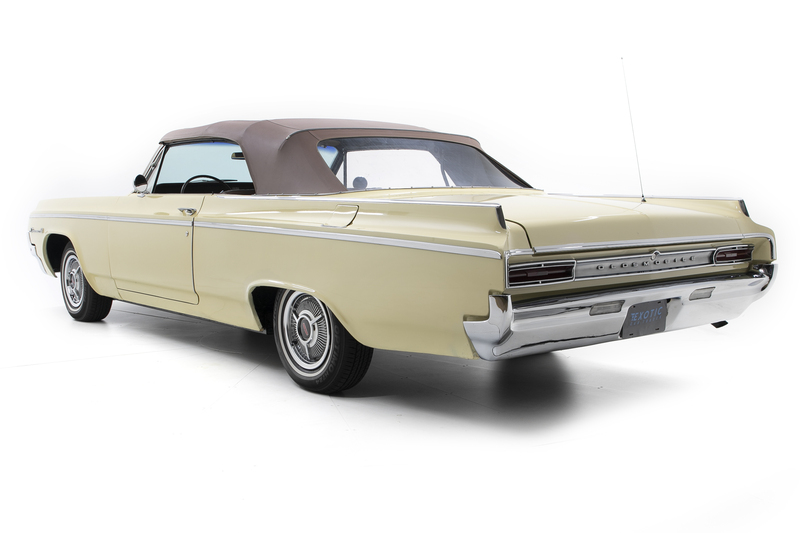 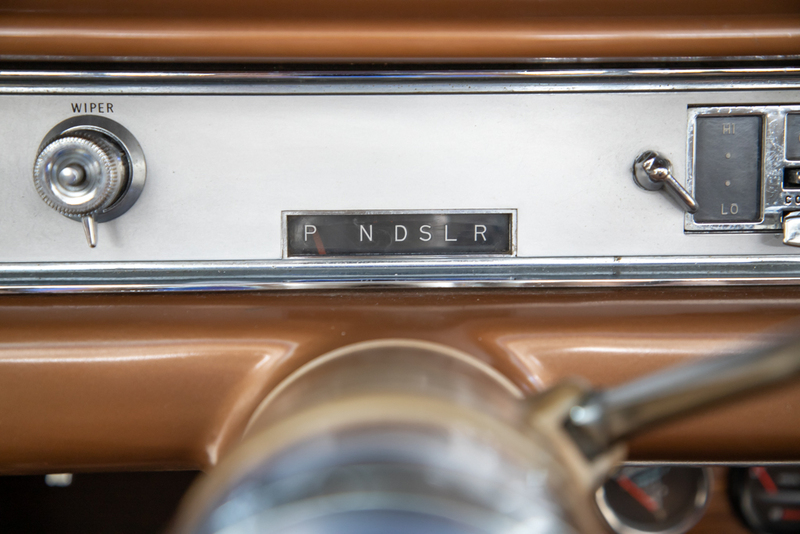 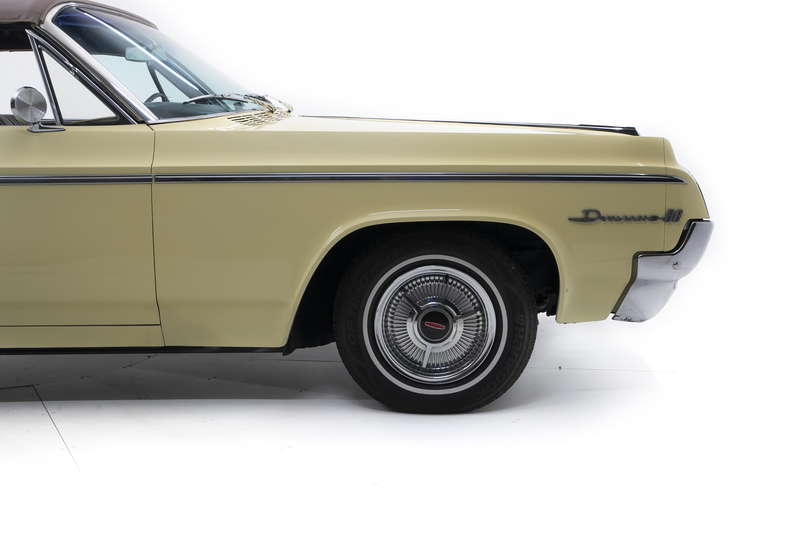 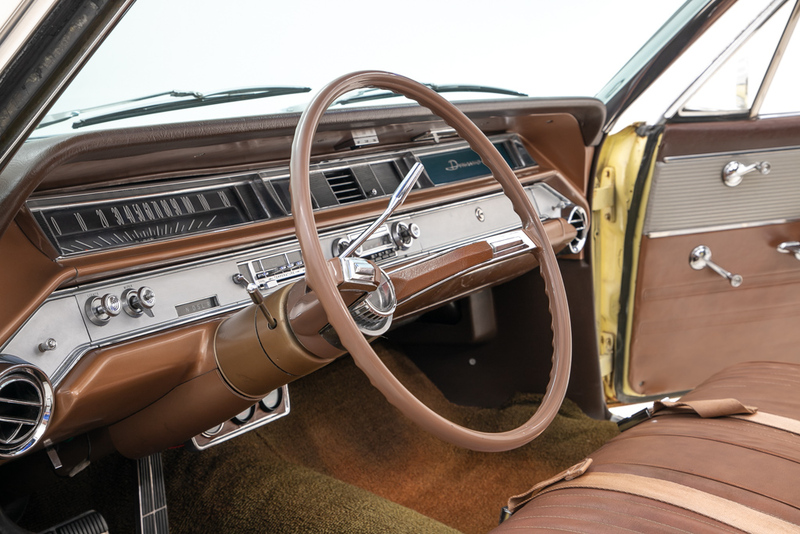 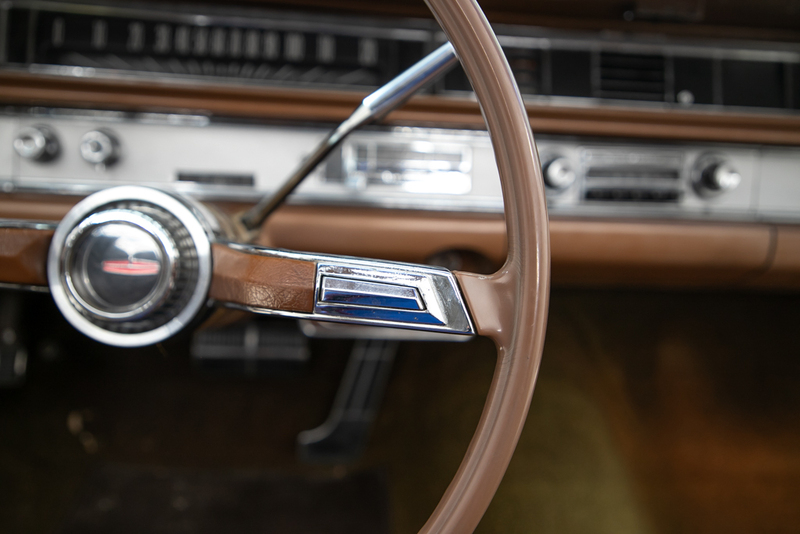 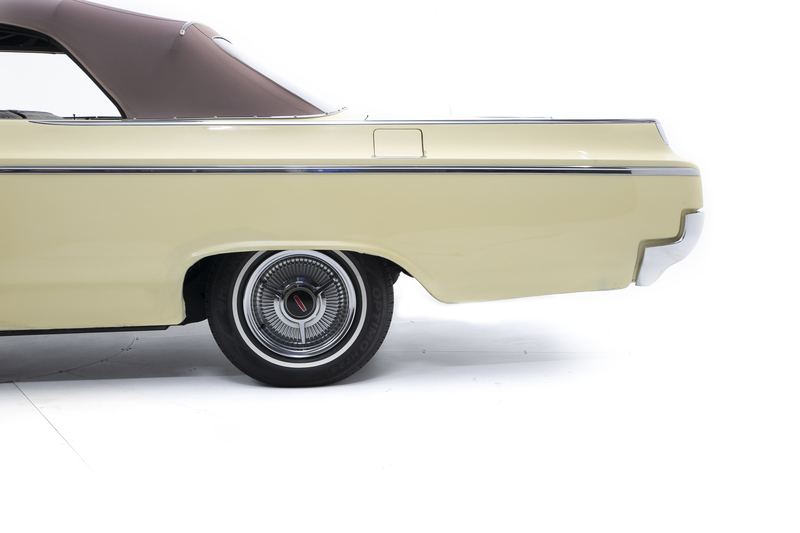 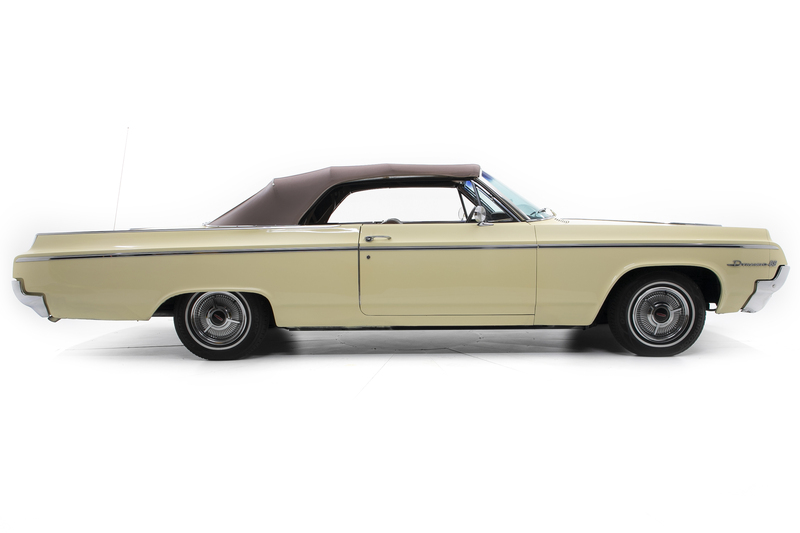 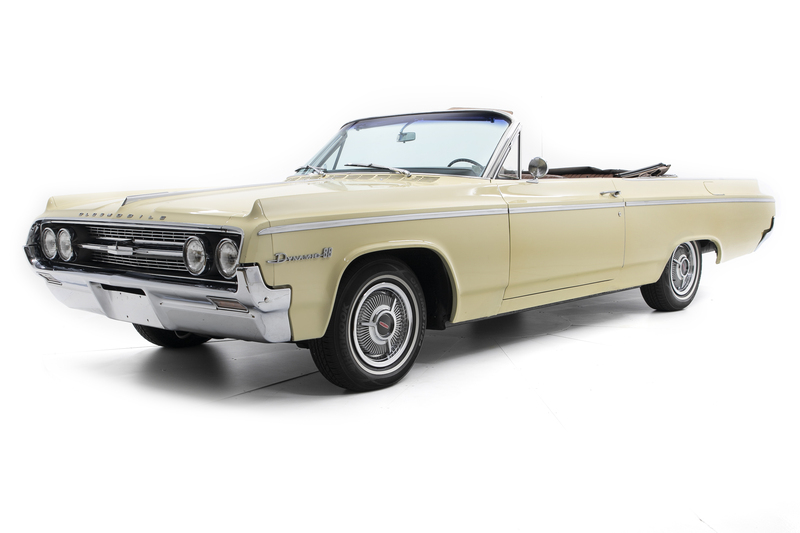 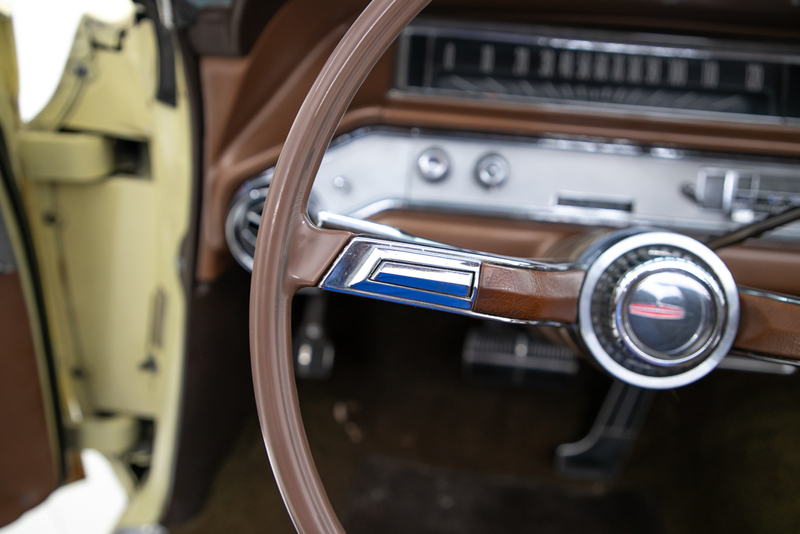 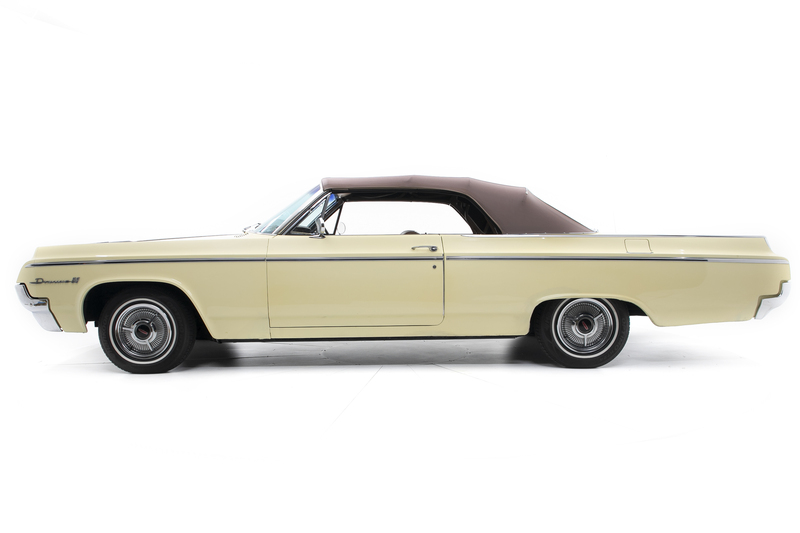 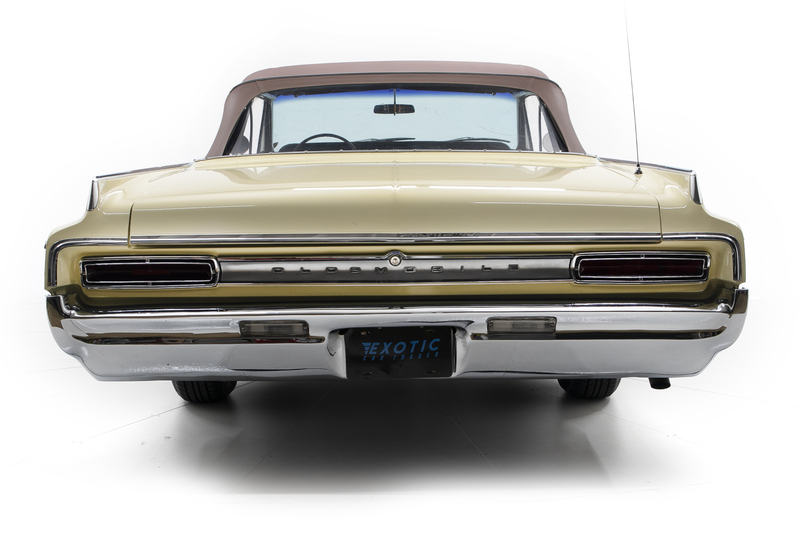 Take a trip down memory lane in this slick 1964 Oldsmobile Dynamic 88 Convertible. 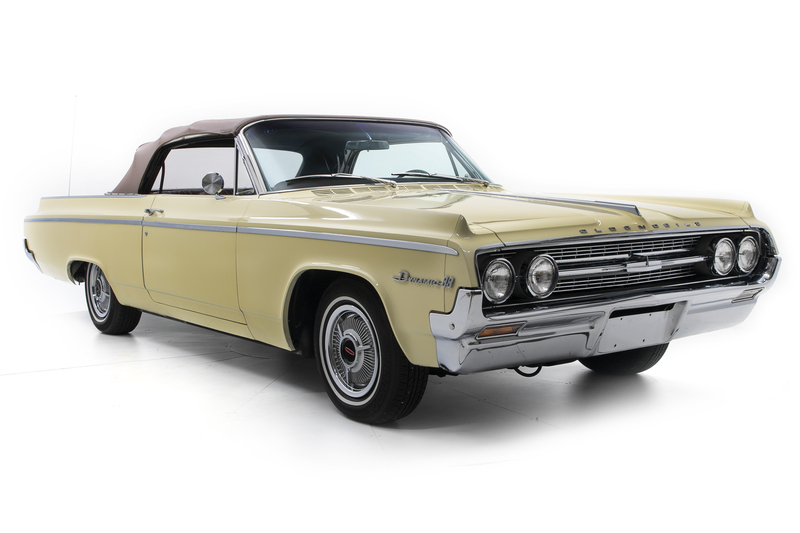 A classic for sale that is well sorted with a blend of old and new tech. 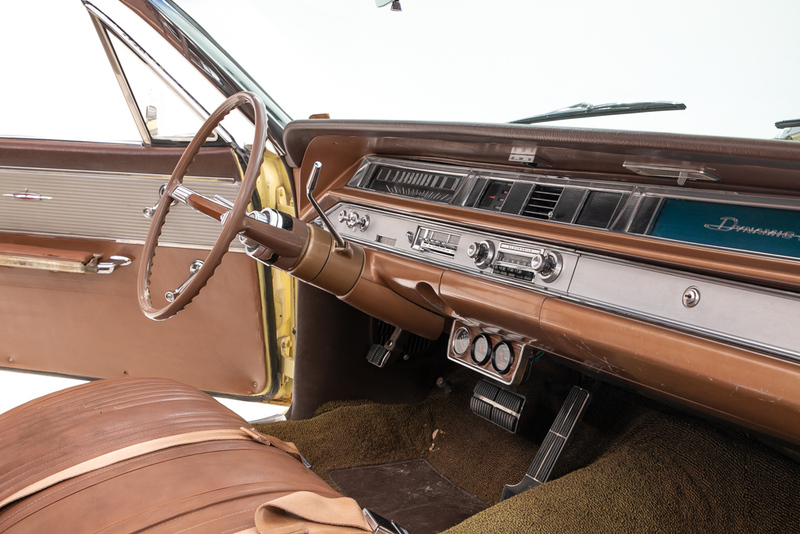 What started out as a clean survivor, the Olds 88 got a number of upgrades and light restoration to make it a sound, reliable cruiser that will turn heads anywhere the 394 Rocket V8 rumbles. 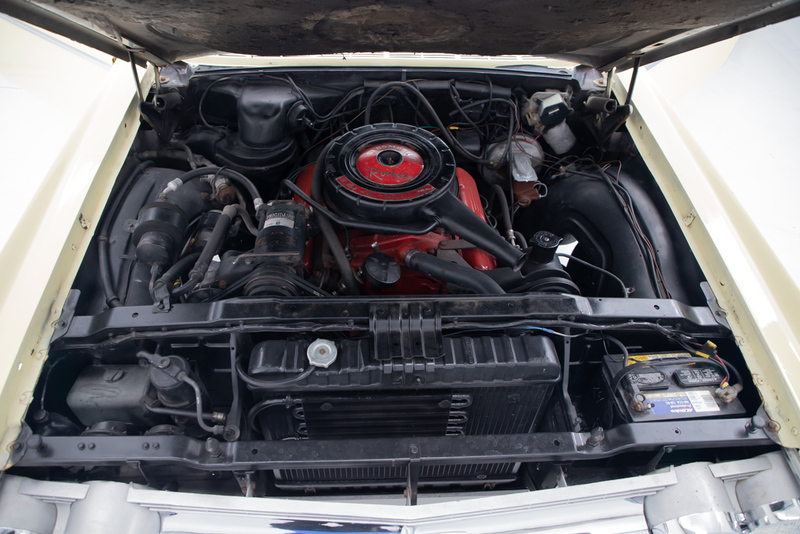 Under the hood we find the 394ci motor with a rebuilt top end. 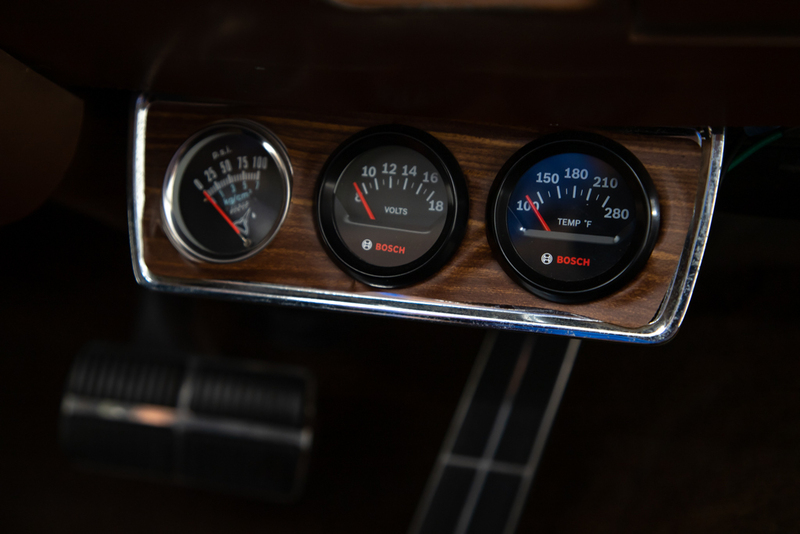 The fuel system has been updated with a more reliable electric fuel pump and electric fans for effective cooling. 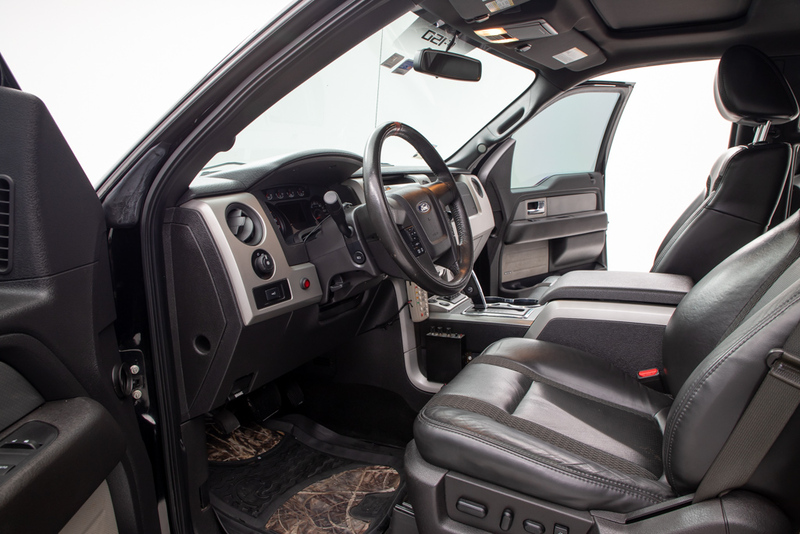 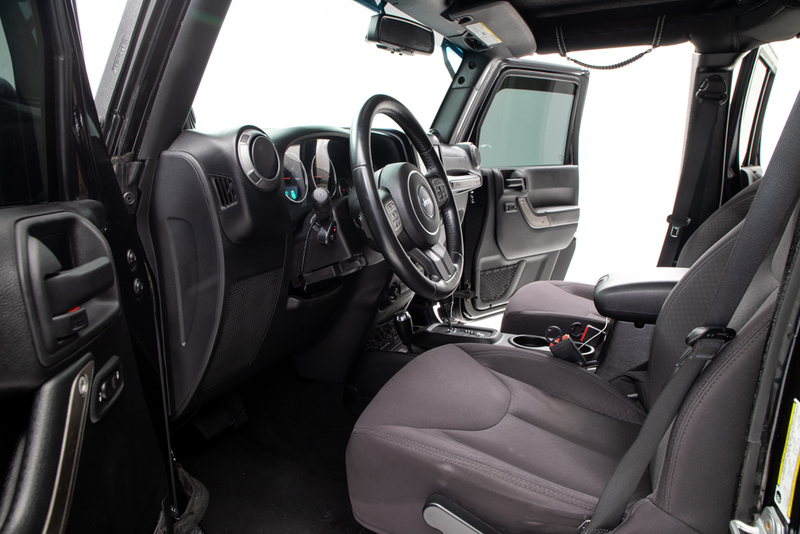 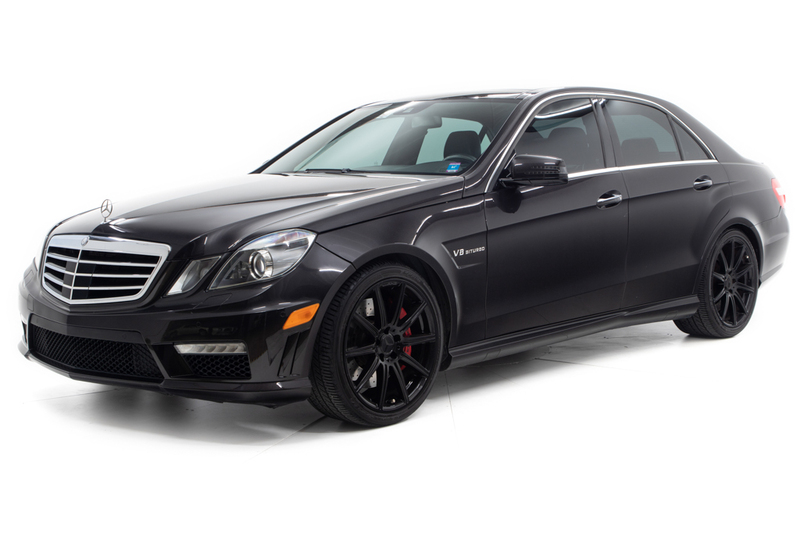 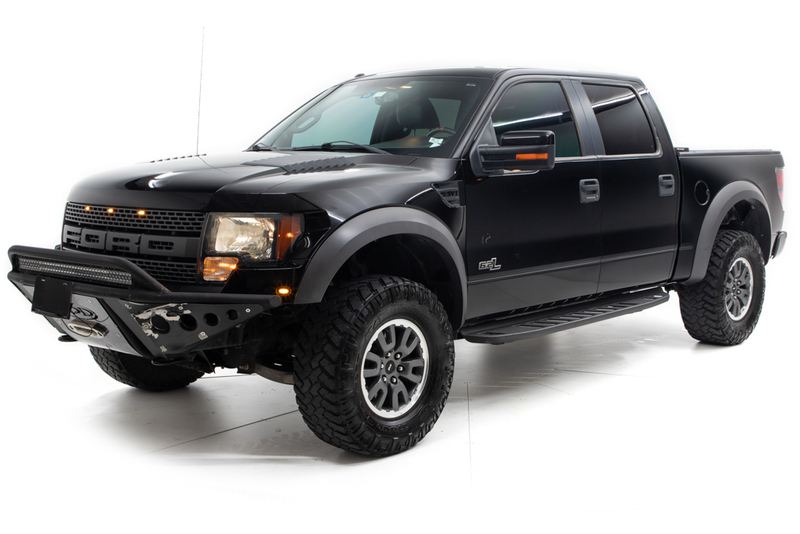 The solid V8 engine starts up every time and the automatic transmission shifts smooth like butter. 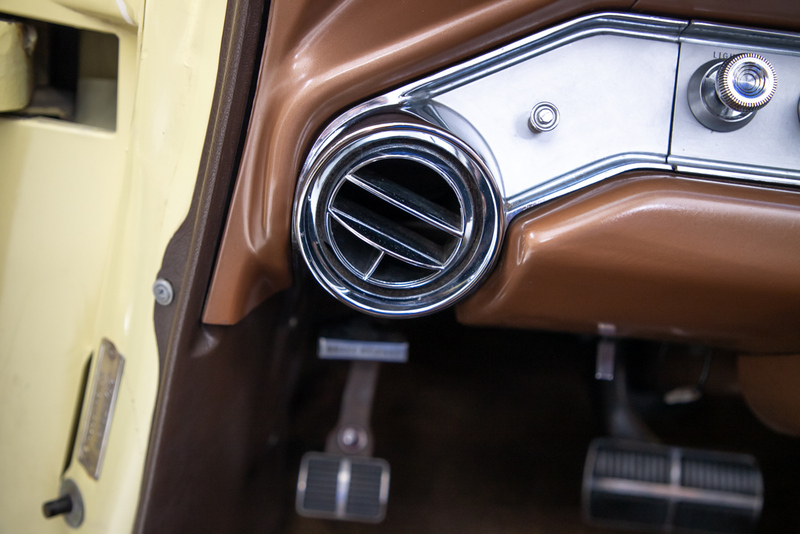 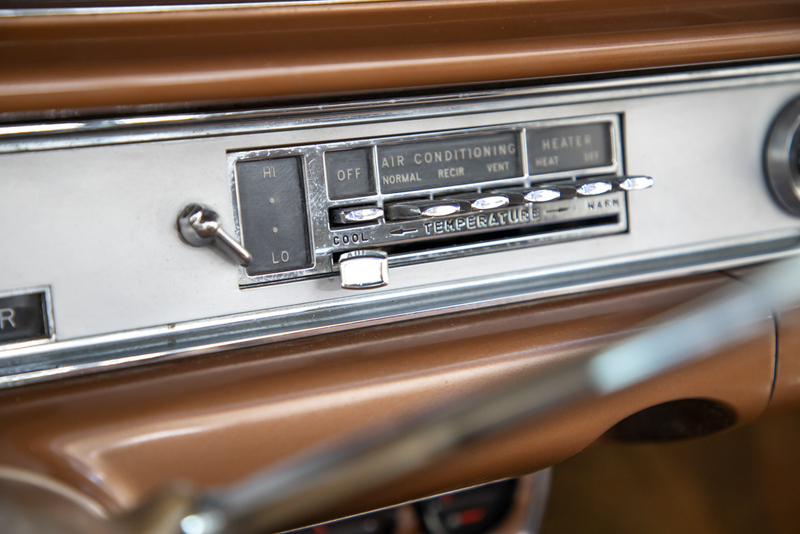 Yes, this is an AC car… but that rare factory option is currently not working but certainly worth diagnosing should the new owner decide to keep the system. 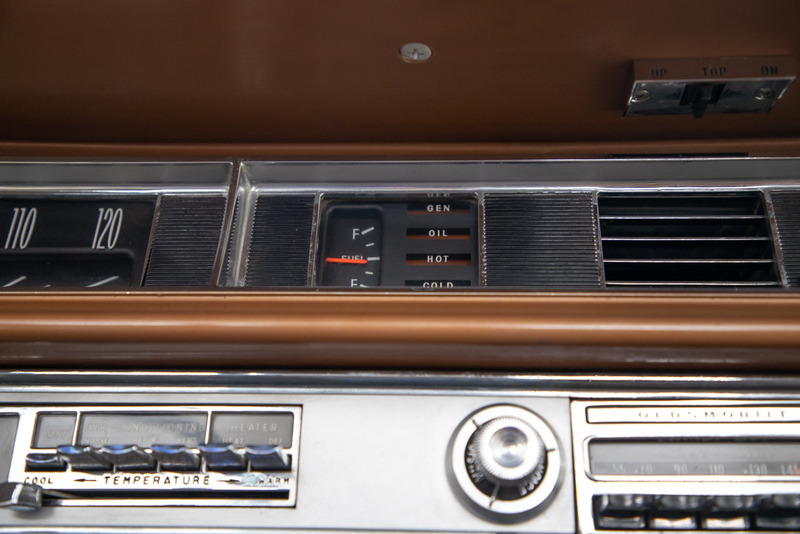 A number of parts on the car have been replaced or brought up to factory specs to keep this 88 runnin' great. 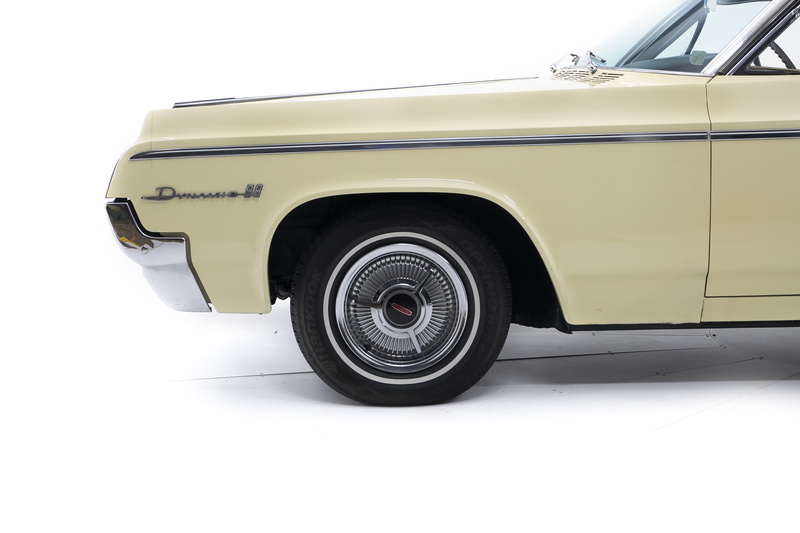 The entire car has been repainted in original yellow, the undercarriage has been professionally undercoated too. 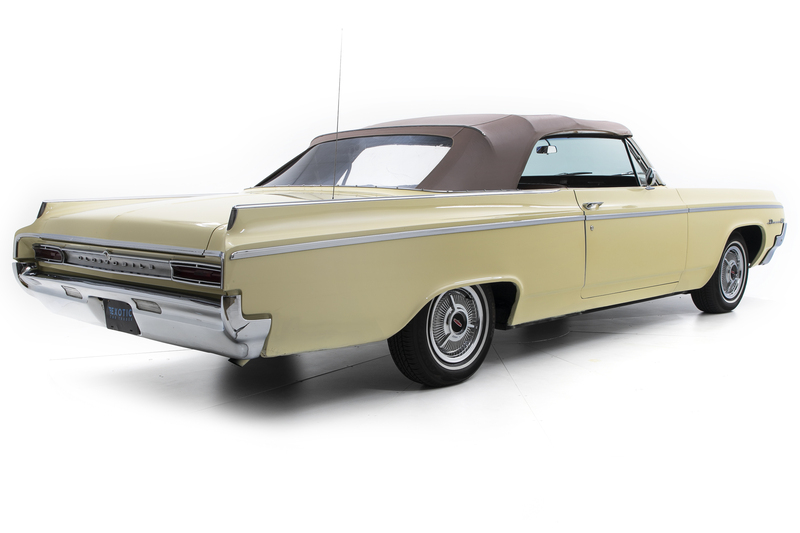 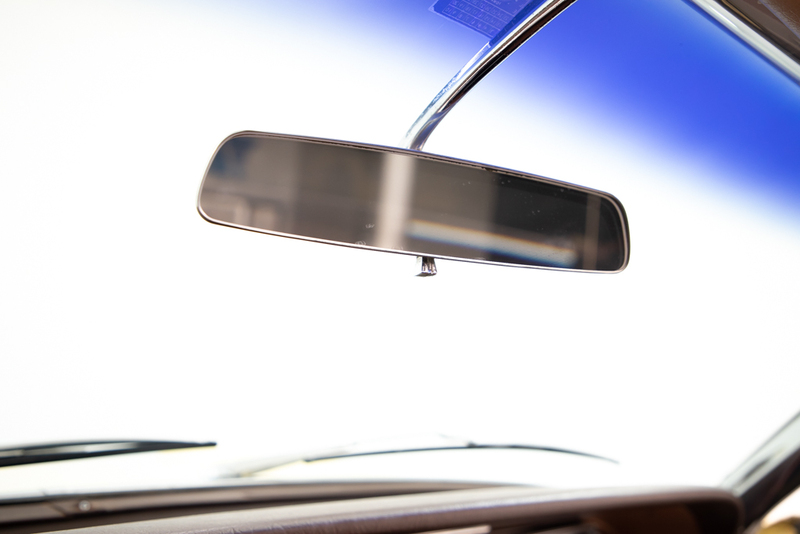 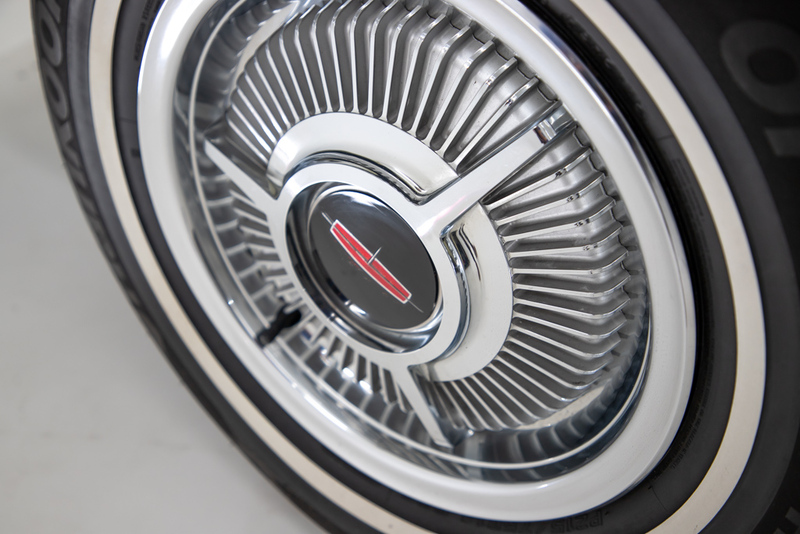 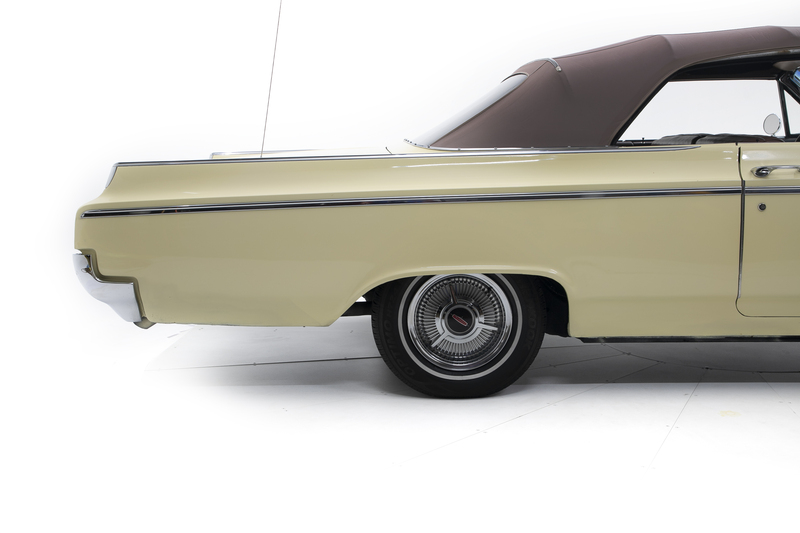 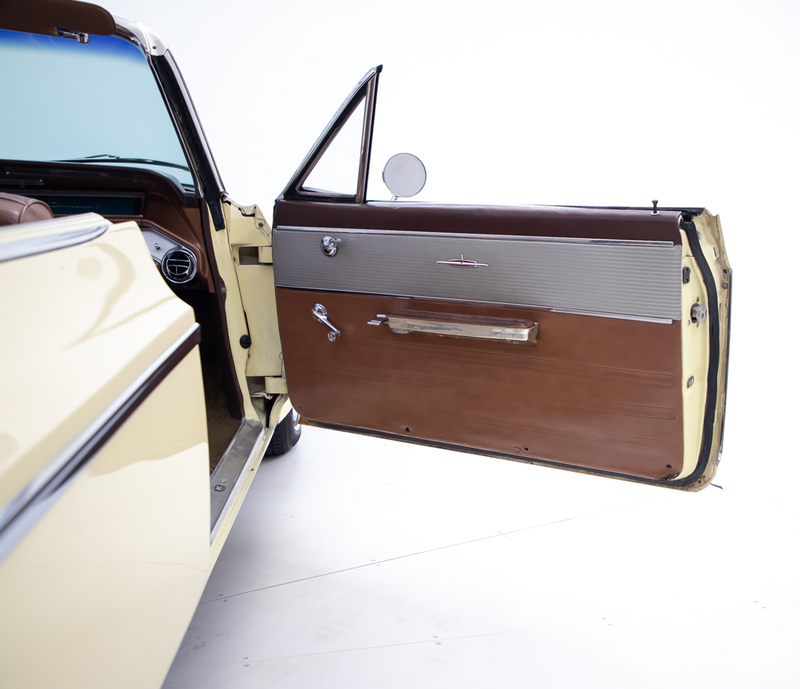 A new convertible top motor, new chrome and refreshed original interior round out this classic drop-top cruiser. 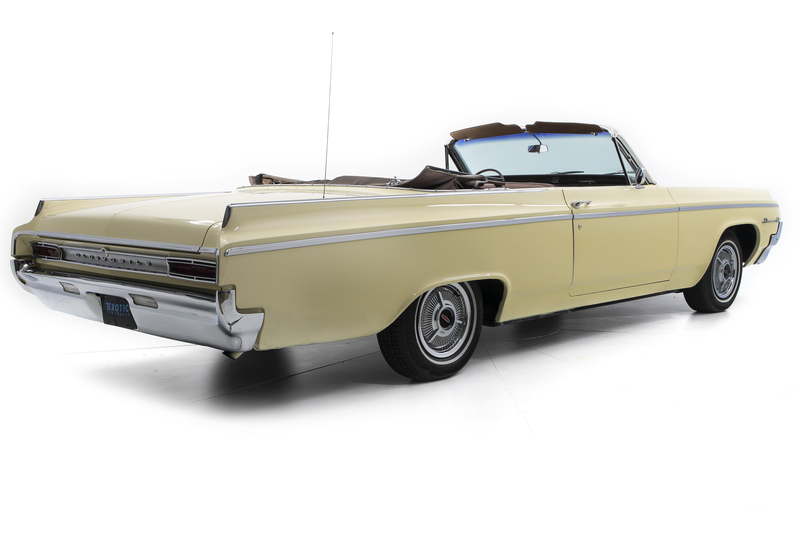 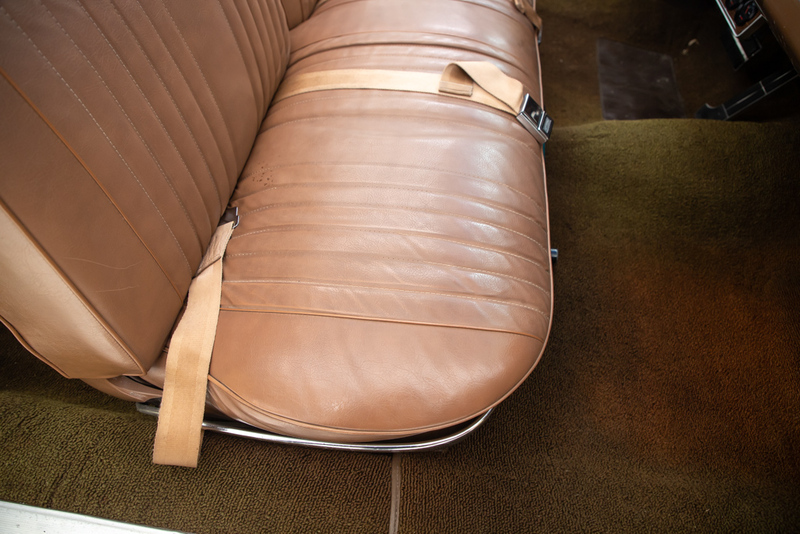 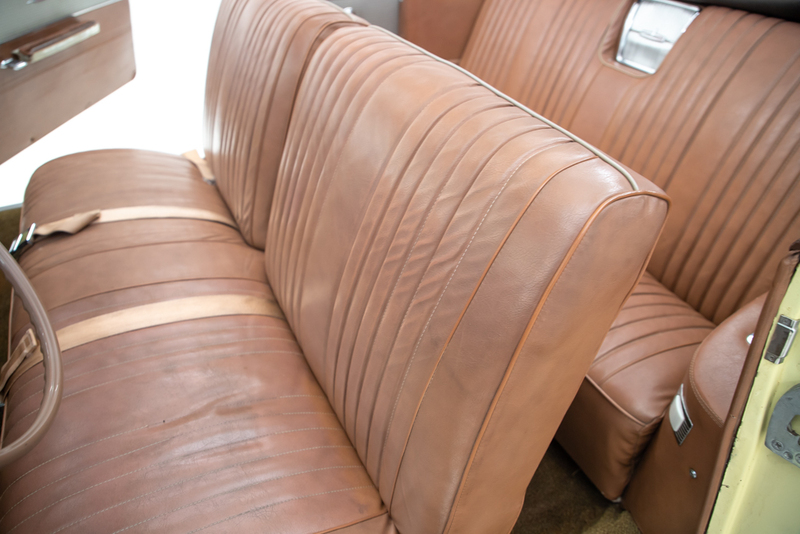 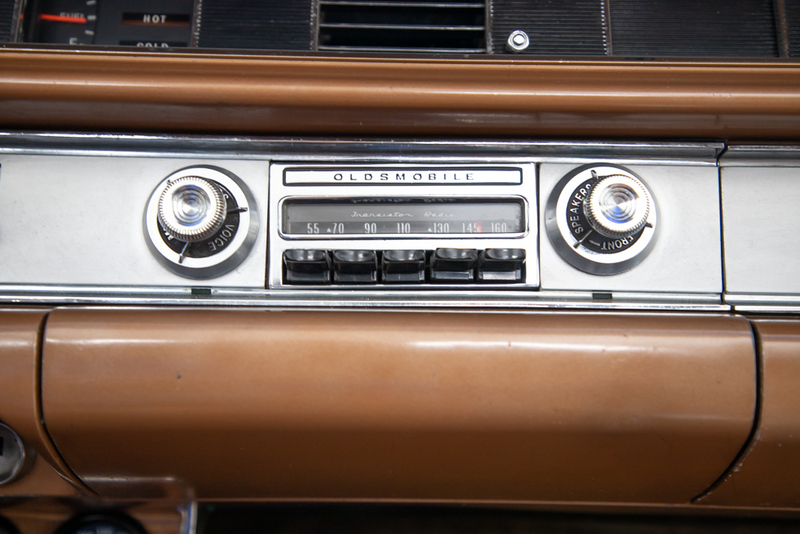 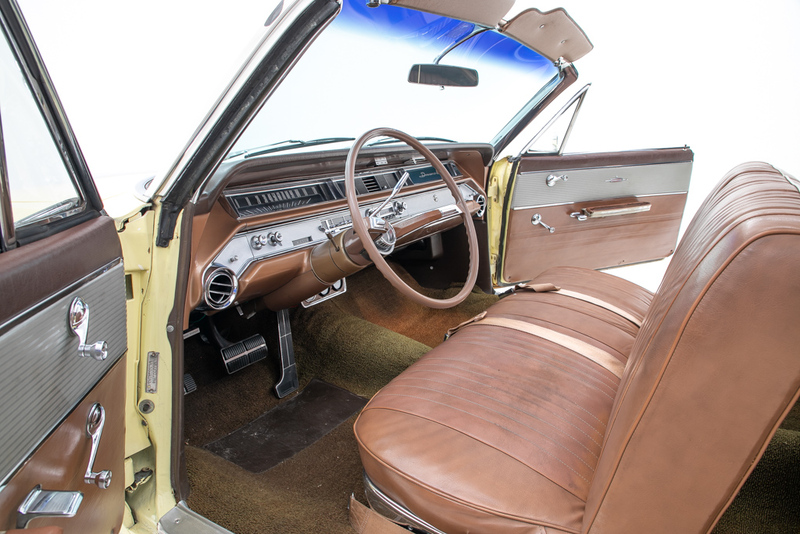 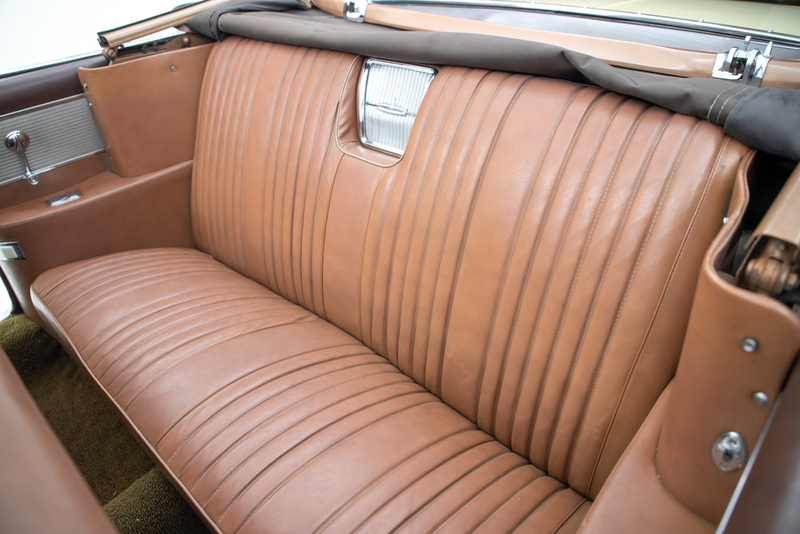 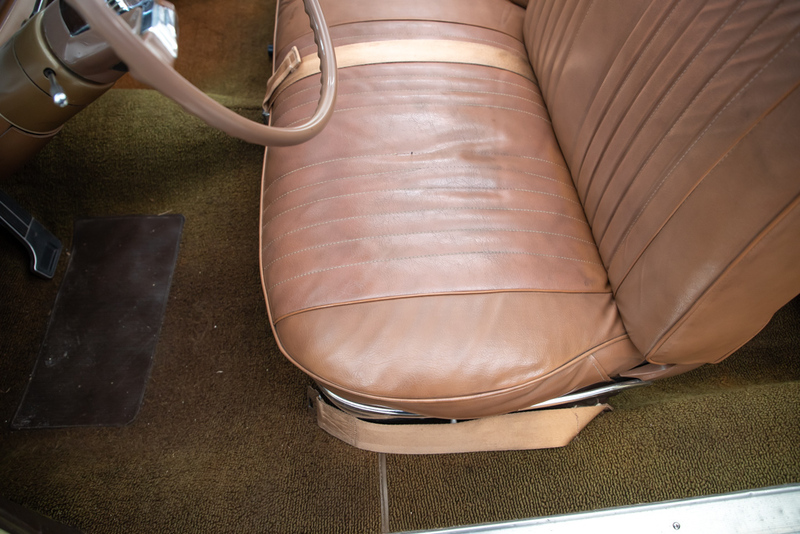 Be sure to turn heads anywhere in this Olds convertible and because it was built to last in the golden era of automobiles, this GM legend will run for many more decades to come.